"Go big. Really big! The Grand Parade is the largest event of the Toronto Caribbean Carnival. This event continues to attract local, regional, national, and international attention by visitors and media. It is the highlight of the annual Festival. 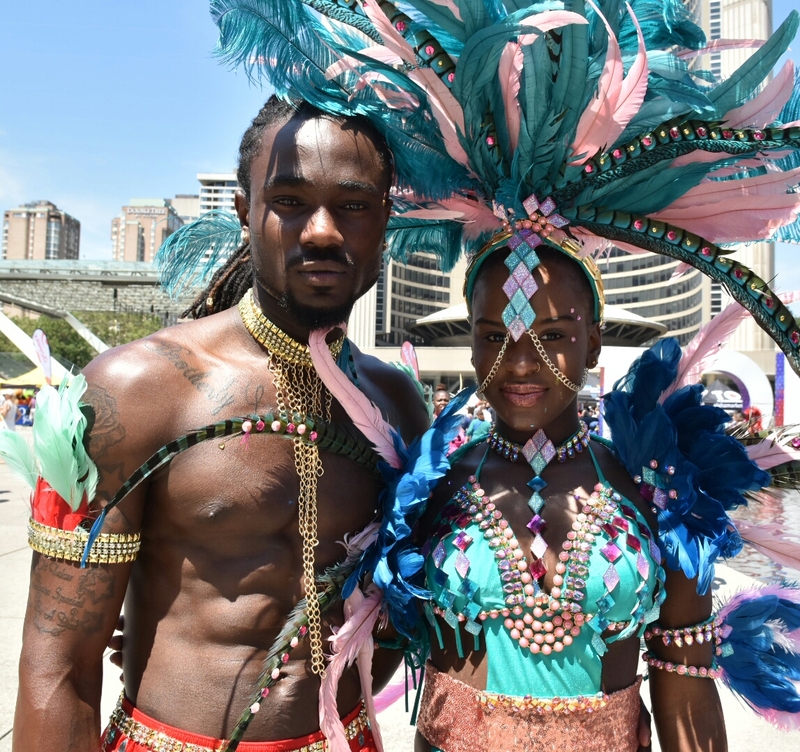 After months of preparation, masqueraders in colourful and striking costumes and steel pan bands wind their way from Exhibition Place moving east along Lakeshore Boulevard and returning to Exhibition Place. The road becomes the stage for the masqueraders and steelpan performers. It truly is something you can’t miss." Toronto's Carnival brings out some amazing bands and masquerade groups to showcase the gorgeous mas costumes and music of the Caribbean and you can get a free peek of it for yourself during the Tuesday, July 11 official launch down at City Hall in Nathan Phillips Square. 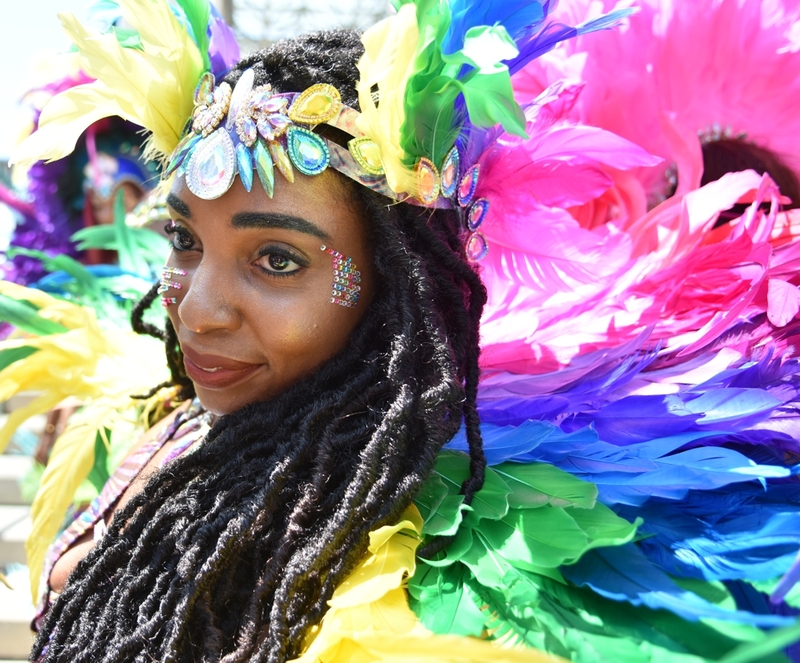 The magic starts at 11am and will feature music, performances and a massive display of mas costumes. 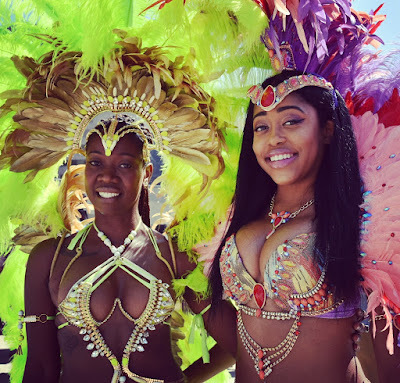 The remaining events are Carnival Village (Jul 15, 2017), The Art of Carnival (Jul 13, 2017), Junior Carnival and Family Day (Jul 22, 2017), Carnival Ball (Jul 28, 2017), Carnival Ball After Party (Jul 28, 2017), Lighting of the CN Tower (Aug 01, 2017), King & Queen Parade (Aug 03, 2017), and the Grande Parade 2017 (Aug 05, 2017).